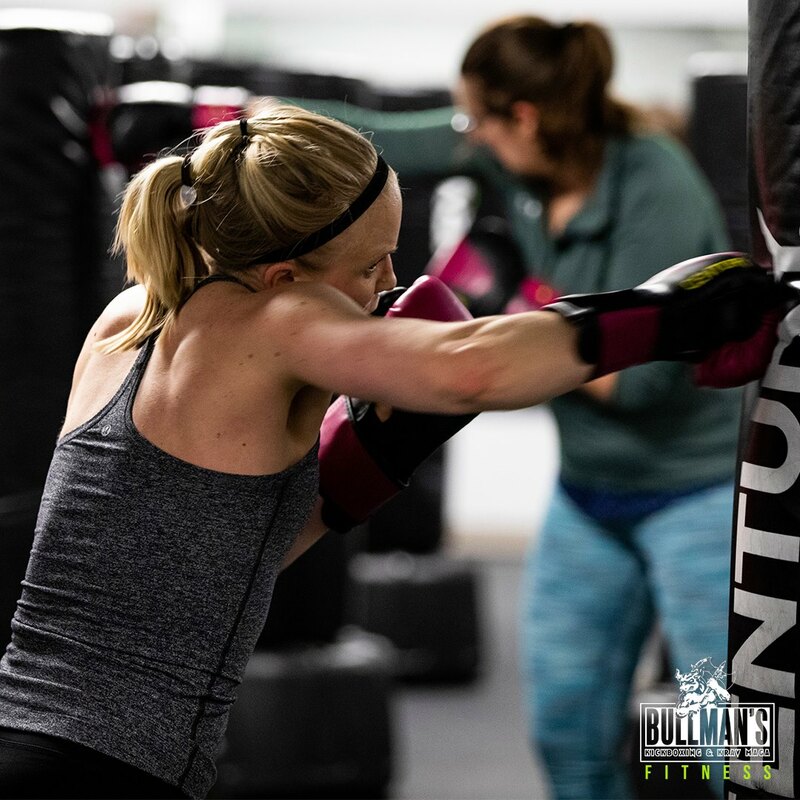 Event Description: This women’s only event is designed to educate, motivate and train women in self defense tactics in the street, in the home or anywhere. 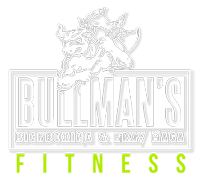 World renowned martial artist and former professional fighter Terry Bullman and part of his team will demonstrate and engage the attendees in the art of KRAV MAGA self defense. Owner Terry Bullman is also the creator of the show, “The Human Weapon.” So if anyone can show you the ropes to self defense, it’s him! Human Weapon is a television show on the history channel that premiered on July 20, 2007. The hosts, Jason Chambers and Bill Duff, traveled across the world studying the unique martial arts, or styles of fighting, that have origins in the region. Usually, episodes consisted of a brief introduction regarding the featured martial art, including footage of established fighters sparring. The hosts would then travel to various locations, learning several strikes, blocks, or other techniques valuable to the particular art from various instructors and / or masters. Along the way, they learned about the origins and cultural history of each fighting style. To help the viewer understand the move the hosts learn, each technique was visually broken down with a motion capture element. Creator Terry Bullman also acted as a stuntman for the motion capture. After practicing featured aspects of the art, the hosts typically assessed the various skills and their effectiveness. At the end of each episode, one of the hosts would fight a representative of the episode’s fighting style. All this goes to say, Terry Bullman is an extraordinary women’s self defense instructor. Attendee’s will come away with great new skills and an opportunity to continue their training! Register below!